Blues Union plays the Rockfish Grill in Anacortes, Wednesday December 19 from 6-8:45. 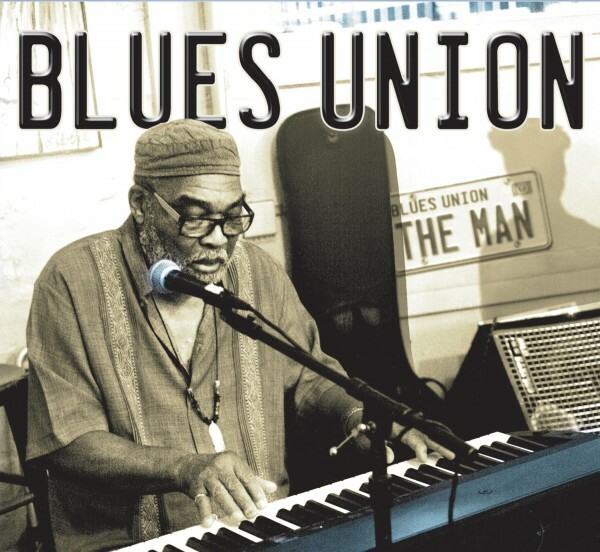 Blues Union is John Carswell keyboard/vocals, Josh Cook tenor sax, and Jud Sherwood drums. Blues Union plays outdoors at Eaglemont Golf Club in Mount Vernon, 5:30-8:00pm. John Carswell Keyboard/Vocals, Josh Cook tenor saxophone, Jud Sherwood drums. No cover, all ages, open to the public. Blues Union plays the Rockfish Bar and Grill in Anacortes 6-9 pm. John Carswell keyboard/vocals, Josh Cook tenor saxophone, Jud Sherwood drums. 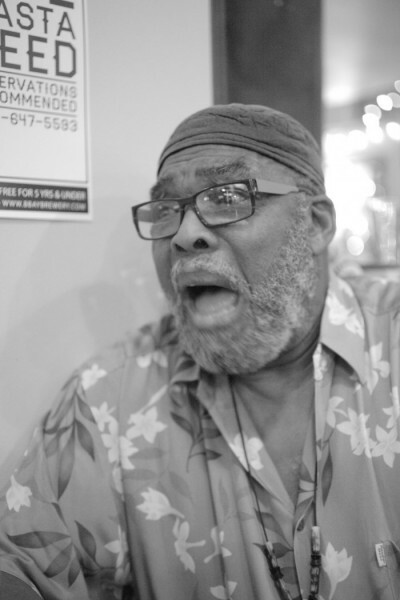 Blues Union plays at Brotha Dudes, 3098 Northwest Ave., Bellingham from 7-10 pm. John Carswell keyboard/vocals, Walt Burkett guitar, Jud Sherwood drums. Blues Union plays on the outdoor stage at Eaglemont Golf Club in Mount Vernon, 5:30-8:00. John Carswell on keys/vocals, Tim Volpicella guitar, Jud Sherwood drums. Open to the public, no cover. Blues Union plays a special event at Illuminati Brewing. Bands start at 2 pm. Watch for an outdoor party if weather permits. 3950 Hammer Drive, Suite 101 in Bellingham. 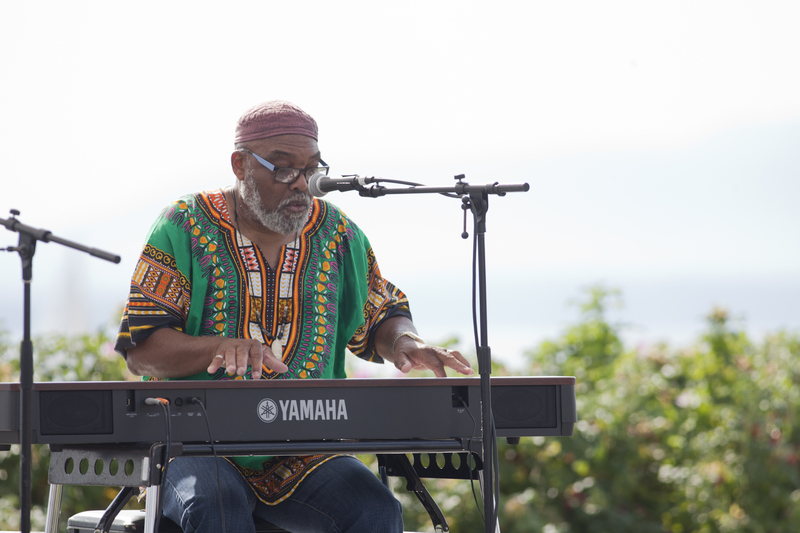 Blues Union takes the Manieri Jazz Stage at the Anacortes Arts Fair from 12-1. John Carswell, Josh Cook, Jud Sherwood.